The 2016 Olympics in Rio was labelled the most technologically advanced games to date. How are advances in gathering and analysing data being used to improve athlete performance? 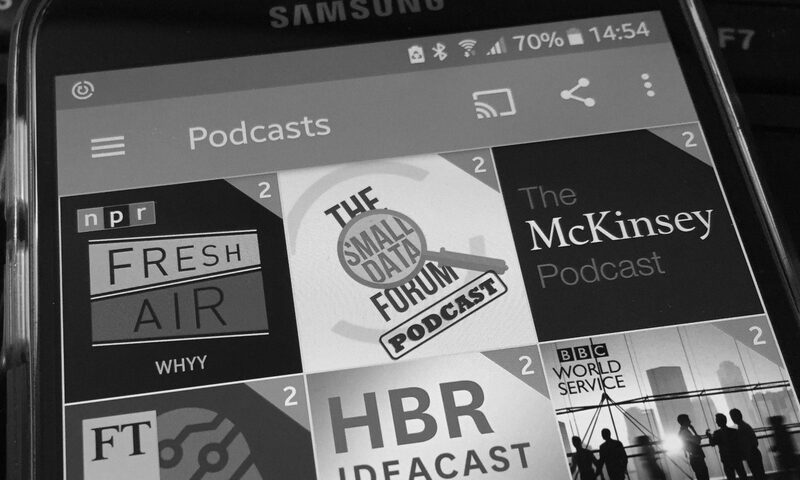 LexisNexis recently published the third podcast in the Small Data Forum series, where I discussed the growing role of data analytics in professional sports with Neville Hobson, Senior Business Consultant at IBM and Sam Knowles, Founder & Managing Director of Insight Agents. Big Data can be intimidating, but it can be increasingly valuable for communicators and information professionals. The Small Data Forum, held on 17thMay at the Hospital Club in London’s Covent Garden, was an initiative from LexisNexis Business Insight Solutions to educate businesses about the challenges of Big Data. The breakfast seminar, moderated by IBM’s Neville Hobson and Sam Knowles, Managing Director of Insight Agents, discussed ways to turn data into insight that delivers increased business value.